Thanks to the folks at HiFiMan for sending me a sample of their latest IEM to review. Around here, HiFiMan needs no introduction. I first learned of them in early 2010, back when they were known as Head-Direct (which is still the name of their web store) and I purchased the RE0 after my faithful V-Moda Bass-Freq IEMs gave up the ghost and reading impressions on Head-Fi. Since then I’ve been a fan and I’ve reviewed a few of their products over the past three years. So, when the RE-400 was released, I was pretty excited to give them a listen. So, does the RE-400 have what it takes to carry on the HiFiMan legacy? Read on to find out. Packaging and Accessories: The packaging is comprised of a long, rectangular black box with a translucent plastic outer sheath covering the IEMs, nestled within a thick foam insert. Accessories include four pairs of silicone tips ranging from a simple single flange set to two sets of new biflange tips and familiar black large biflange tips, similar to those included with previous models. Also included is a white rubbery cable winder, a bit of a superfluous accessory in my book, one that I would rather have seen omitted in favor of a proper carrying case. Design and Build Quality: The metal housings are made of anodized aluminum with familiar long strain reliefs exiting the silver housings into a plasticky black cable that joins at the y-split and is from there sheathed in black nylon and terminates in a beefy and well relieved 45 degree L plug. 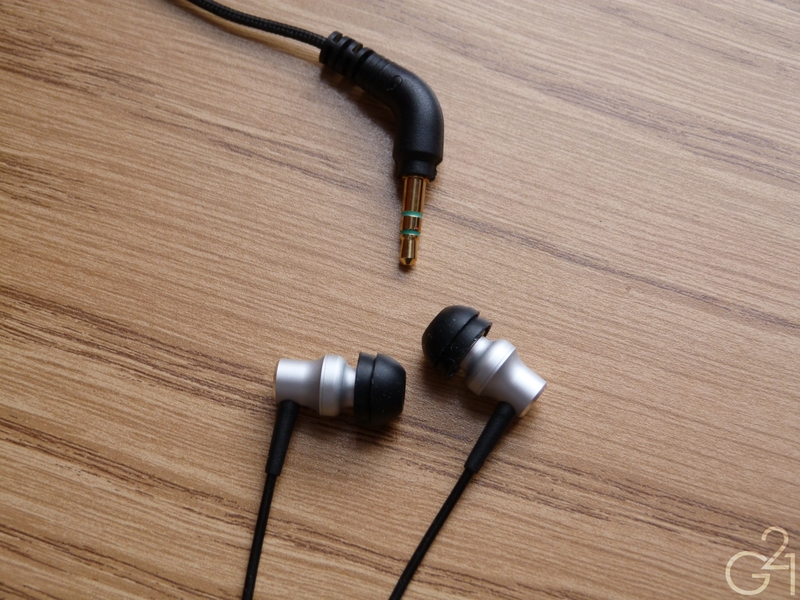 I’m not a fan of the nylon sheathing as it makes the cable quite noisy and prone to distracting microphonics but on the whole, the IEM seems well constructed. Comfort and Isolation: Being fairly small straight barrel dynamics, isolation is about average but long term comfort was quite good. As mentioned above, the RE-400 is annoyingly prone to microphonic noise but this issue can be mitigated (for the most part) by wearing them over the ear. Given my experience with so many of HiFiMan’s back catalog of IEMs, I had a general idea of the type of sound signature to expect from the RE-400 and actually listening to them didn’t surprise me much in that regard. The RE-400s focus on neutrality, offering a mostly uncolored and nearly ruler flat audio presentation. But unlike its forebears, the RE0, it lacks the thinness present in that ‘phone. But let’s start at the bottom and work our way up, shall we? 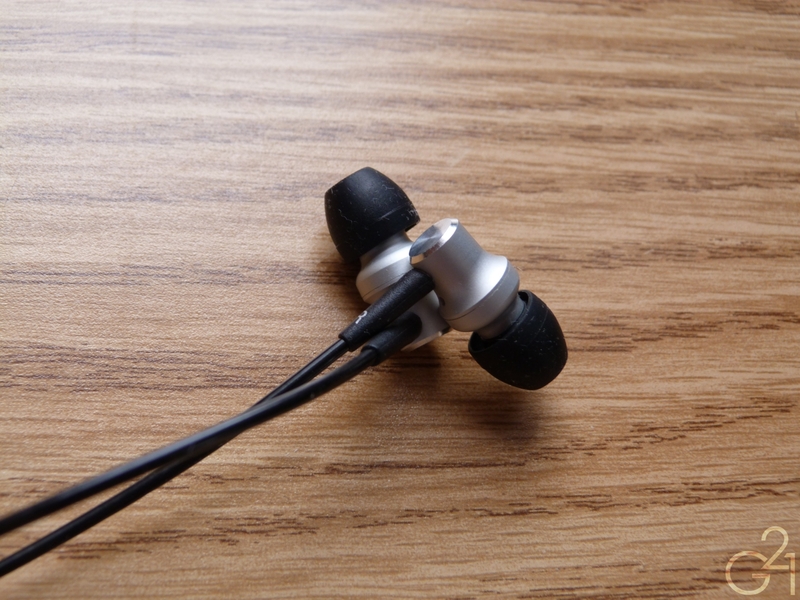 The low end response is different from other HiFiMan IEMs in that it’s…well…present. Now don’t go thinking that this is the sort of bass that’ll shake your eardrums because it’s not but it possesses more body and texture and a bit more depth than the RE0 and RE-ZERO could muster. They have the ability to reach very low, with little discernible roll off even down to 20 Hz. Because of this, it has enough grunt that I’m not left wanting more. The midrange is smooth and, though a bit dry like its precursors (RE-262 exempted), is more liquid and detail rich than either the RE0 or the RE-ZERO. Detail retrieval is excellent and they’re remarkably transparent but I’m impressed more by the spaciousness of the sound. Though the soundstage itself isn’t especially large in comparison to, say the Triple.Fi 10 or the RE-262, it is larger than average and separation within the stage, not to mention stereo imaging, is great. Treble is right in line with every other frequency in the spectrum in that it is neither forward nor recessed. It’s quite linear and airy, detailed and clear. There’s plenty of sparkle and shimmer without sounding overly metallic and sibilance is non-existent. Top end extension is fantastic, rivaling the RE-ZERO and giving the omnipresent treble of the RE0 a clear run for its money. The result is a tonally neutral, linear presentation that is absolutely phenomenal. Yeah, I know this sounds like hyperbole but it isn’t. It has certain seductive qualities that belie its true abilities, luring you in with its completely inoffensive sound signature and allowing the detail to sink in rather than shoving it in your face the way the Rock-It Sounds R-50 does. The RE-400 doesn’t try to impress with aggressive detailing or a presentation that errs on one side of neutral or another or emphasize one frequency range (mids, treble, bass) at the expense of the others. But, oddly enough, it’s because the RE-400 doesn’t try to sound great that it actually does. This is one of the few IEMs in my collection I’d truly say sounds “effortless”. It doesn’t try to sound as good as it does, it just…does. One issue I have to note is that they’re perhaps a bit too polite in their resolution of tracks. 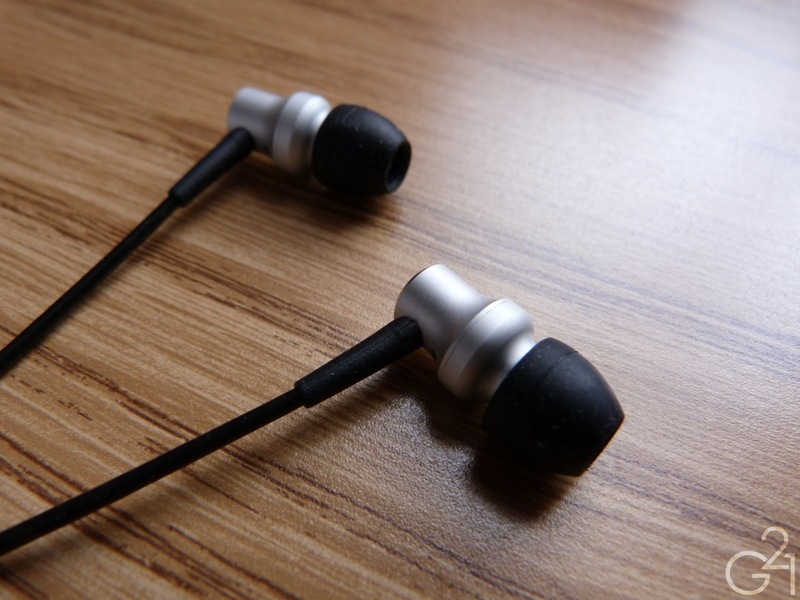 They aren’t as unforgiving as the R-50 and are generally quite smooth in that regard. Personally, I didn’t find this to be an issue because it isn’t really a knock against their overall sound quality. for $99 and at that price, they are highly competitive. At $50 cheaper than the now discontinued RE-262 and $20 cheaper than the R-50 but competitive with both of those earphones in terms of pure technical ability, I’d say they’re quite the steal. Overall, I’d say they’re clearly better than the outgoing RE0 and ZERO and within striking distance, if not on the same level, of the best earphones I’ve heard. It goes without saying that I like the RE-400 quite a bit. The neutral sound signature might not appeal to everyone and likely won’t be the best fit for more mainstream oriented listeners but those who value tonal accuracy and transparency should give these a look. These face stiff competition from other relatively inexpensive IEMs like the Rock-It Sounds R-50 and VSONIC GR07 (the latter I haven’t heard, just going by impressions I’ve read) but HiFiMan’s combination of low price and high performance should be more than enough to help them compete. So, yes, I’m positively enamored with the RE-400. 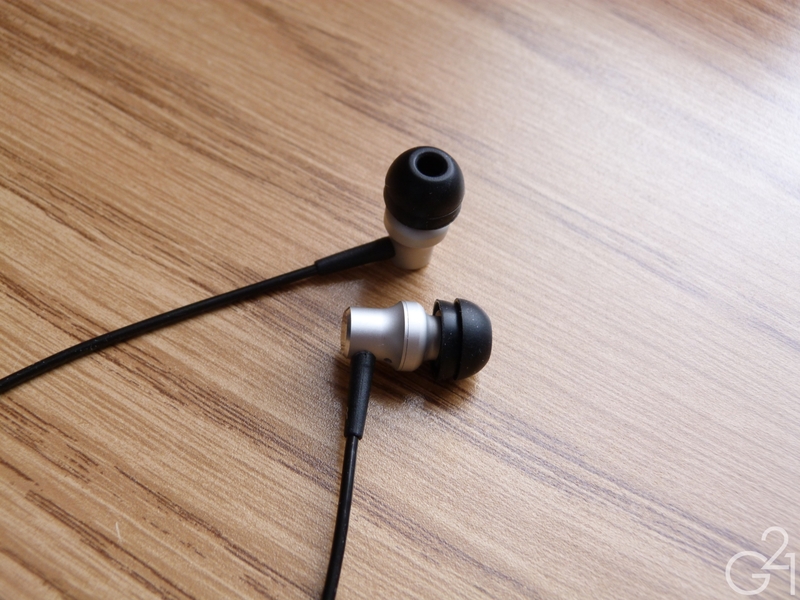 It reminds me of my first days of owning the RE0, how they wowed me with sound quality like I’d never before heard. While the RE-400 comes at a time in which I have a great deal of experience with high end earphones, it still had the chops to impress. I guess you could say things have come full circle.